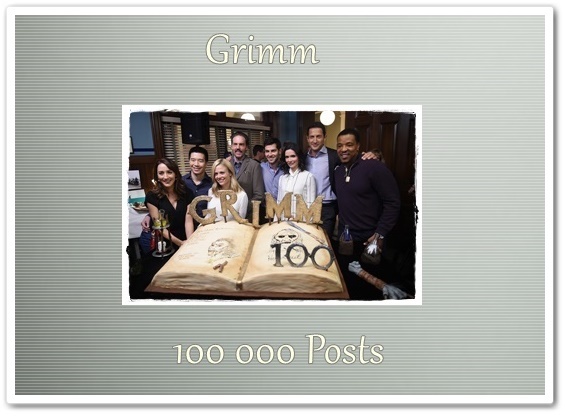 Congrats on hitting your milestone! 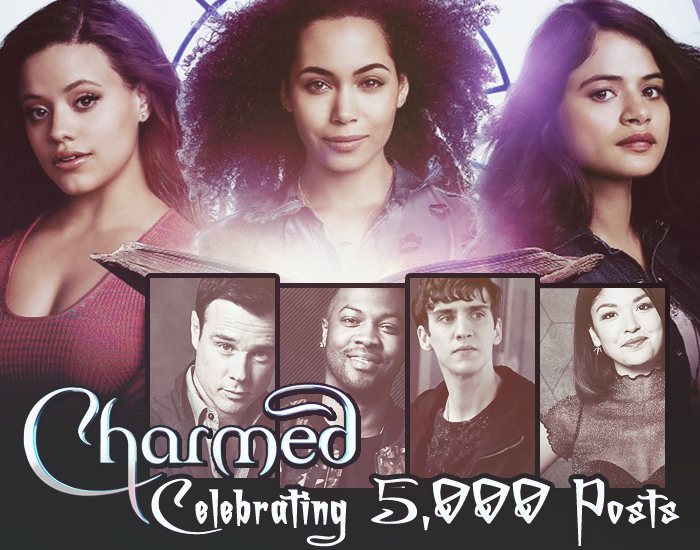 Congrats to the Charmed board! We have an episode Survivor in the Manifest board. Please come vote. 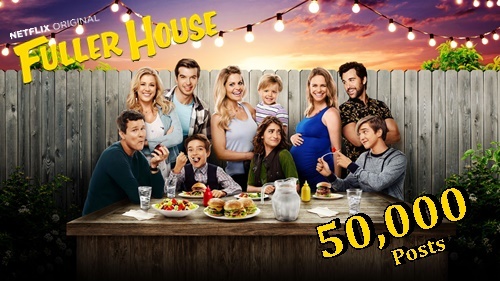 Fuller House 50k Celebration ! Congrats to the Fuller House board! We could use more votes.